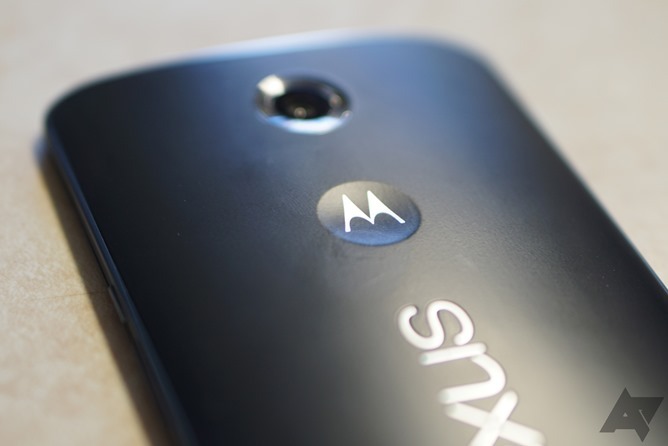 I love the "Moto dimple" on the back of the Nexus 6. It makes the enormous phone just a little bit easier to grip (especially if you have a case with an iPhone-style logo cutout, like this one). But apparently the original purpose of the circular depression wasn't ergonomics, or even to match the branding on other Motorola devices like the Moto X. According to Dennis Woodside, former CEO of Motorola and currently the COO at Dropbox, the dimple was intended to be a fingerprint scanner. Woodside felt free to dish on his former employer in a candid interview with The Telegraph, revealing a tiny bit of the design process for Google's top-of-the-line smartphone. Indeed, it's no coincidence that the logo dimple sits right where you index finger tends to rest. Woodside says that Motorola intended to mount the fingerprint reader on the back of the phone, not unlike the design of the HTC One Max from 2013. So what stopped them? Believe it or not, Apple. More accurately, Apple stopped them by proxy: iPhone models with built-in TouchID sensors sell tens of millions of units each, and the supply of fingerprint sensors from OEMs is essentially maxed out after Apple bought the "best" manufacturer (though I'd wager that Samsung's Galaxy S5 and Note 4 models also account for a considerable chunk). 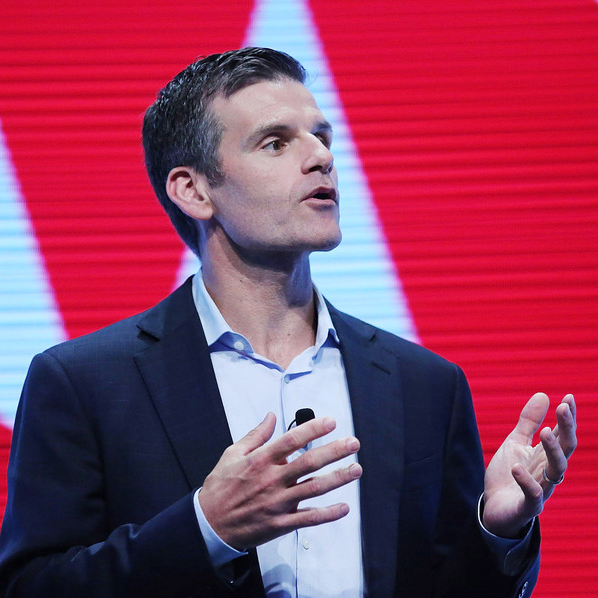 Woodside said that a secondary supplier simply "wasn't there yet," so Motorola dropped the feature. Woodside also said that the inclusion of a fingerprint scanner on the Nexus 6 wouldn't have made that big of a difference, a sentiment I agree with. There are a couple of other interesting things to be gleaned from the Telegraph interview, which is mostly about Dropbox. First, even Woodside thinks the Nexus 6 is a little on the big side. "“It is enormous. It’s a bit big for me; I drop it all the time.” I'd recommend the case above, Dennis. It's also worth noting that Woodside left Motorola in February of 2014, a full eight months before the Nexus 6 was announced. So apparently even at that stage Motorola considered and dropped the fingerprint scanner support, which might indicate that it was also intended for the 2014 version of the Moto X (which shares a lot of design DNA with the N6). Qué será, será, Moto.